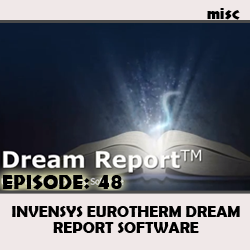 Invensys Eurotherm Dream Report is a report generating software solution to provide you the ability extract and format your data and quickly, and efficiently. 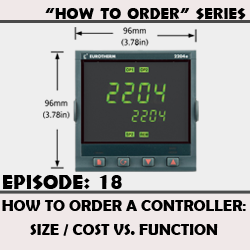 Perfect for Data collection, extraction and analysis. 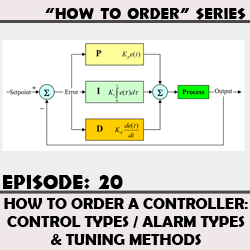 It is a huge time saver with automatic Report generation, easy design tools, and a web portal for easy distribution of information. 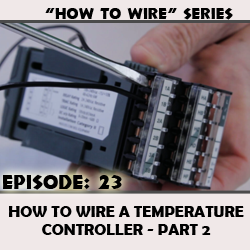 Video 2 of this 2 part series, demonstrating how to wire a temperature controller to an actuator. 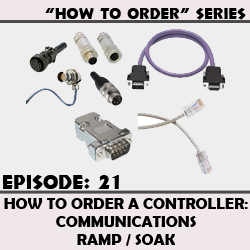 Overview of the communication options available, and a look at the ramp / soak feature. 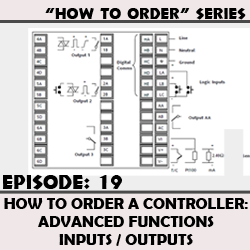 Overview of some of the advanced features on some the higher end controllers, and the different input and output types you can use. 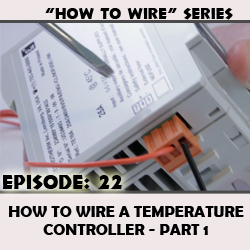 Peter Sherwin of Eurotherm, and Dominick DeLuca of N.E.T.S. 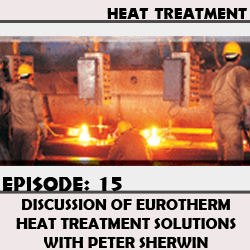 discuss Eurotherm Heat Treat Solutions.